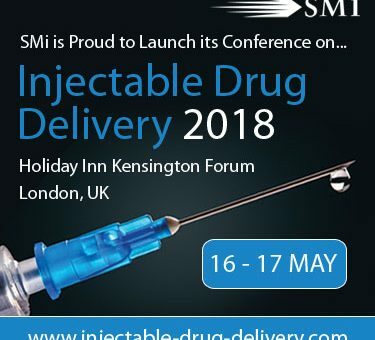 The Global Injectable Drug Delivery Market is expected to reach $789.7 billion USD by 2024, with a compound annual growth rate (CAGR) of 11.5% during the period of 2017 to 2024, according to Research Markets Reports. Therefore, the conference will aim to discuss the key developments in this field and the latest technological advancements. Join us on the 16th – 17th May 2018, in London along with two pre-conference workshops taking place on 15th May 2018. PLUS…Two Interactive Half-Day Post-Conference Workshops! For those looking to attend there is currently a £400 early-bird saving, ending January 31st.